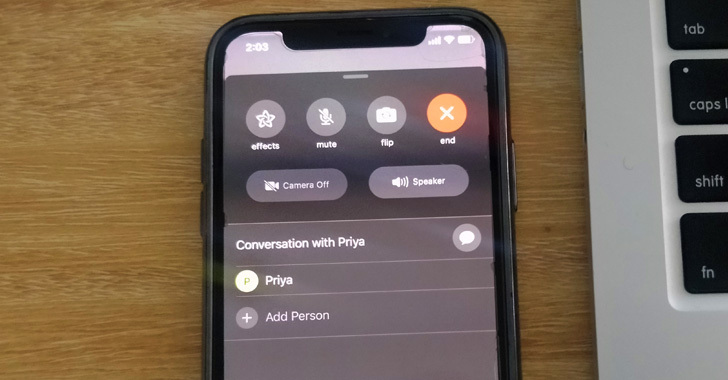 A jaw-dropping unpatched privacy bug has been uncovered in Apple's popular video and audio call app FaceTime that could let someone hear or see you before you even pick up your call. The bug is going viral on Twitter and other social media platforms with multiple users complaining of this privacy issue that can turn any iPhone into an eavesdropping device without the user's knowledge. You can add your own phone number in the 'Add Person' screen. This will start a group FaceTime call including yourself and the person you first called, whose audio you will able to listen in even if he/she hasn't accepted the call yet. What's more? It is also being reported that if the person you first called presses the volume down button or the power button to silence or dismiss the call (in case he/she is in a meeting or busy), his/her iPhone camera will also turn on. When reached out to Apple, the company responded media by saying, "We're aware of this issue, and we have identified a fix that will be released in a software update later this week." Apple has also "temporarily" disabled the group calling feature within FaceTime while it works on a more permanent fix to address the bug this week. 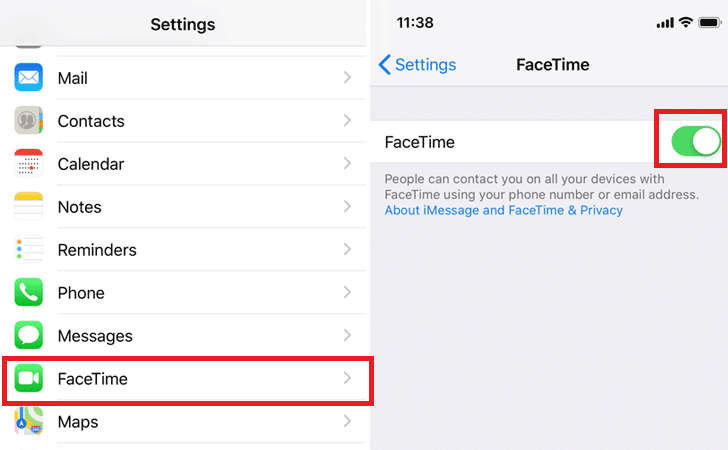 On iPhone or iPad, just head on to Settings, scroll down to find 'FaceTime' icon and tap the toggle button to switch the feature off.